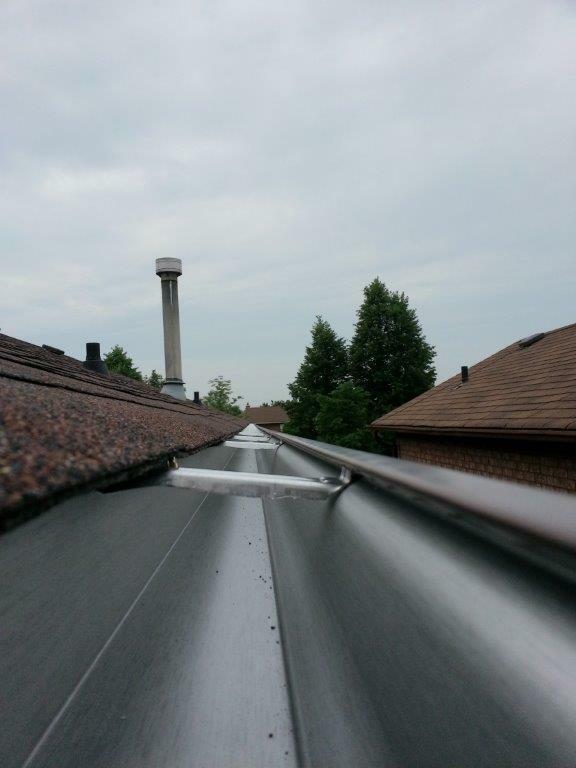 Eavestroughs, or gutters as they are sometimes known, have the extremely important job of collecting rain water from your roof and conveying it to downpipes where it is taken safely away to drains, or a rain barrel and then into drains. 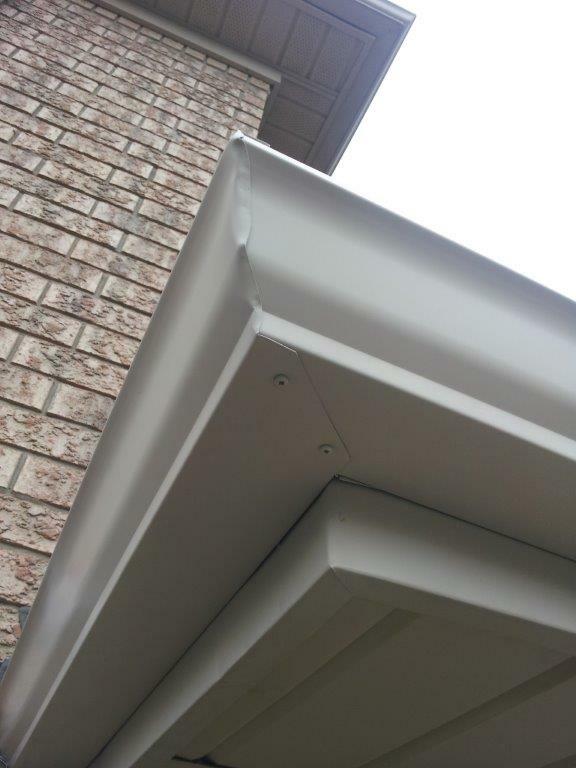 However, although the eavestroughs themselves are fairly low maintenance, there is a need to clean out your eavestroughs and drain covers. 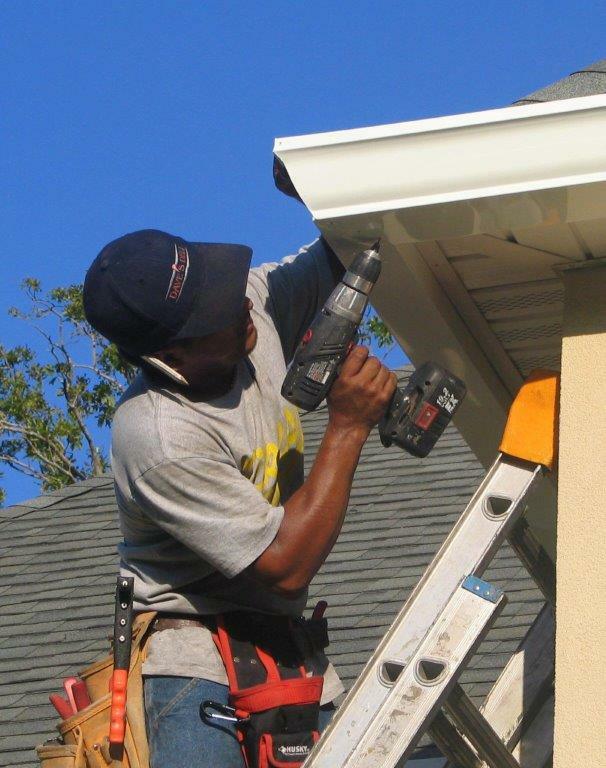 If eavestrough on your house becomes blocked, which inevitably it will if you have trees near your property and they are not cleaned regularly, all sorts of problems can develop, from water running down the walls of your home, resulting in damp in the walls, but also causing unsightly staining of the exterior, or even worse; removal of plaster or rotting boards. Even worse still, water running into the foundations of your house for extended periods, from leaking gutters and drains can cause even more serious problems if left unchecked, including the erosion of the foundations which will eventually cause subsidence; cracks in the walls and a sinking house! 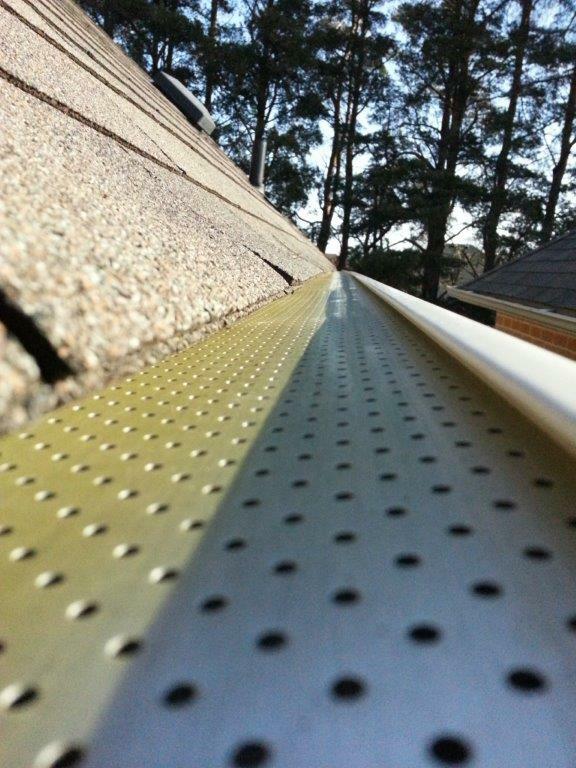 There are a few products on the market which can help keep your gutters free of leaves, such as mesh covers which clip into place and stop leaves entering, but nature isn’t normally defeated that easily and if the leaves build up on the outside of the mesh, the end result will be the same as the rain water will most likely be diverted before it can get into the guttering, creating the same problem. 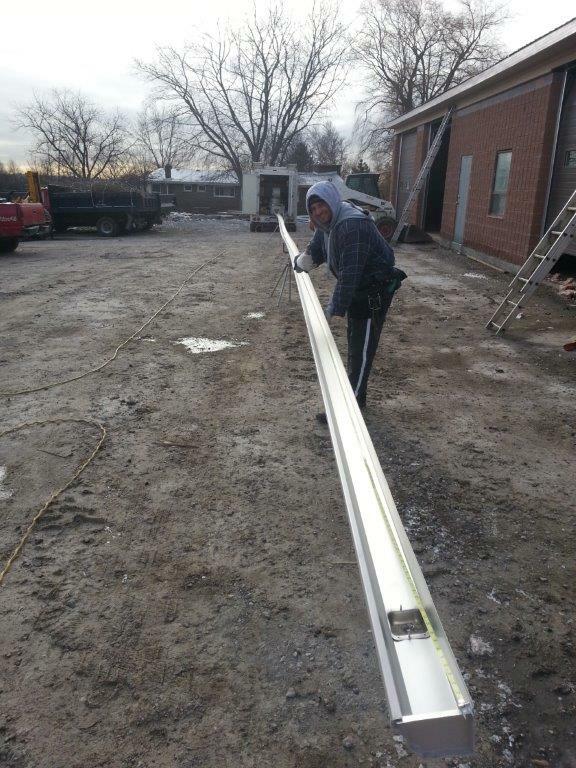 Unfortunately, routine maintenance of your guttering is the only reliable method of prevention. The same goes for the drains in your garden too. Although it’s not possible for most people to check underground drains, it is possible to ensure any surface drains are kept free of obstructions such as leaves and rubbish, to remove the grilles every now and then to clean them, and more importantly, put a bucket of water down the drain to make sure it is draining away effectively. 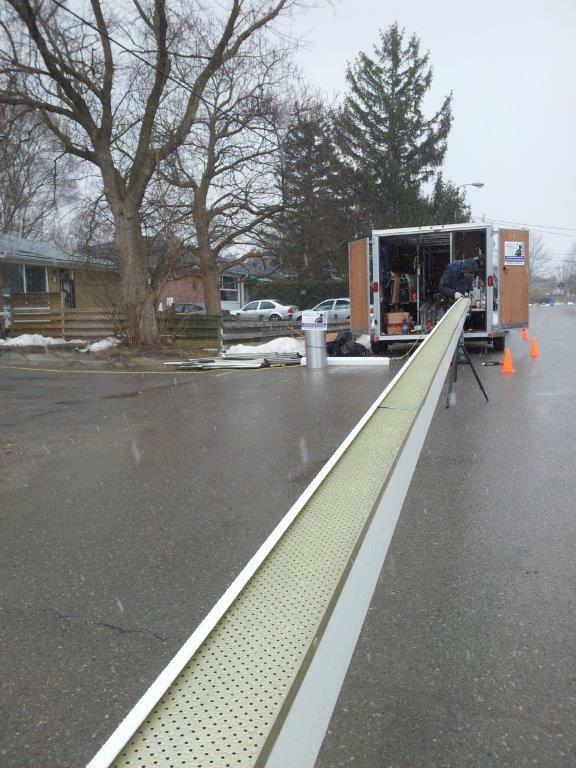 Underground drains are quite large diameter so there should never be a problem with water draining away. If it doesn’t, then there is most likely a more serious problem. Don’t worry though, we can help! 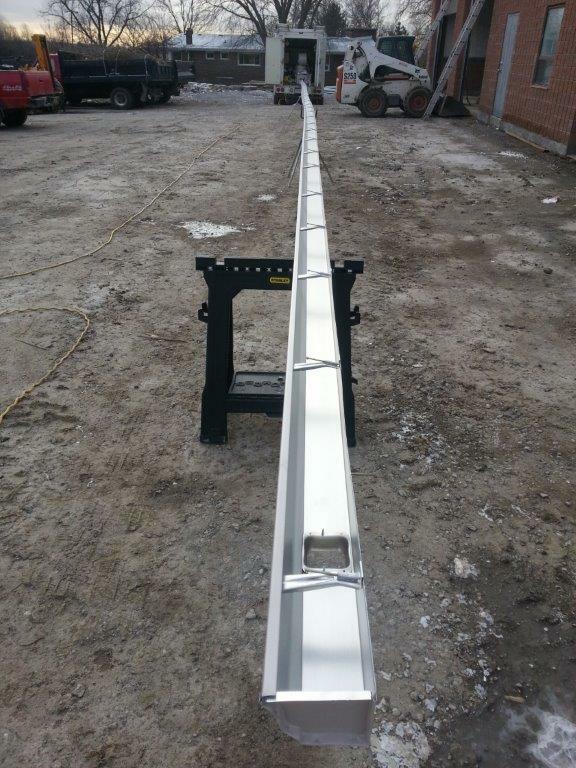 At Maxima Aluminium we make it our business to deliver quality service to our customers and we are a highly rated, professional company that really cares for our customers. We can install, repair and carry out routine preventative maintenance which can save you money in the long run by avoiding costly damage further down the line, as detailed above with gutters and drains. 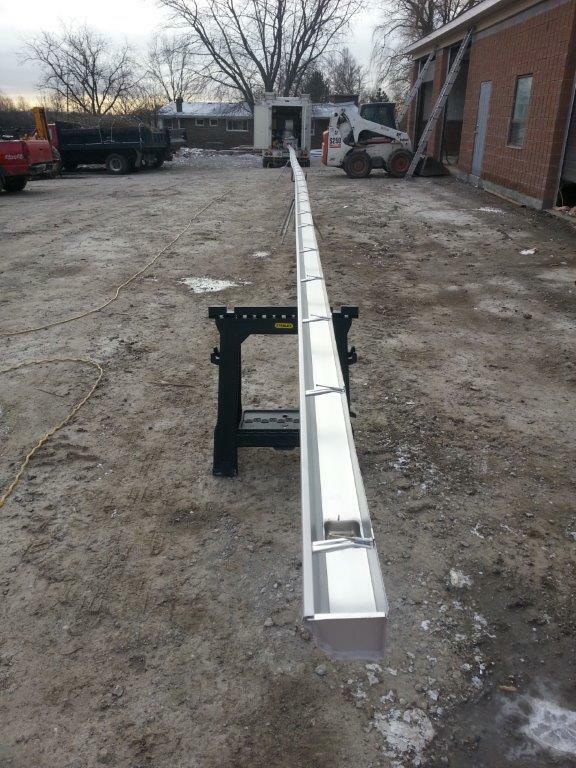 We generally use 5” and 6” seamless aluminum (copper) gutters /eavestroughs because they are durable and long lasting. We are a long established, trusted and respected company which has served thousands of satisfied customers over the last ten years or so. 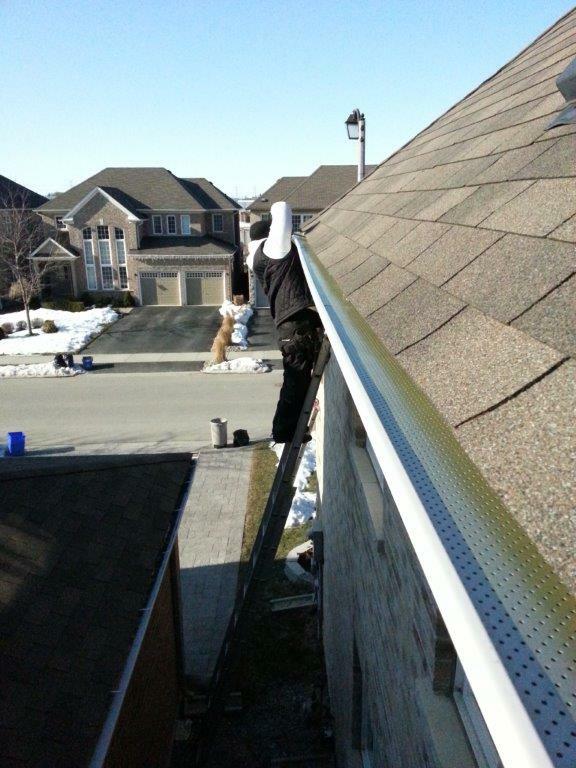 For quality and peace of mind with all servicing, installations, repairs, and maintenance or replacement of your gutters, please call us on (416) 875-6366 as we will be happy to assist with any of your needs. We can also provide you with a free cost estimate with no obligations by filling out our form in the right hand column. 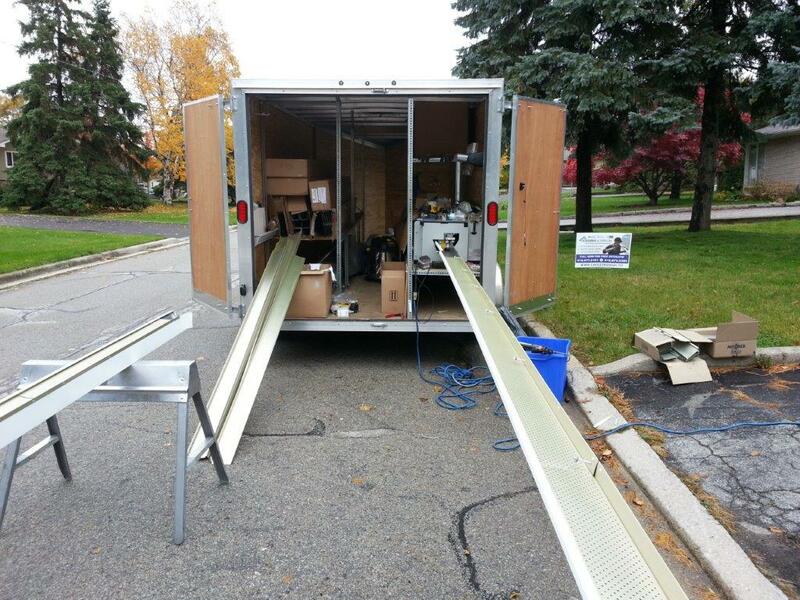 Areas We Serve include: Mississauga, Brampton, Etobicoke, Oakville, Burlington, Vaughan, Milton, and surrounding areas.